Featuring a never-before-published story by ROBERT KIRKMAN and TONY MOORE! Pope and friends settle into their new home. 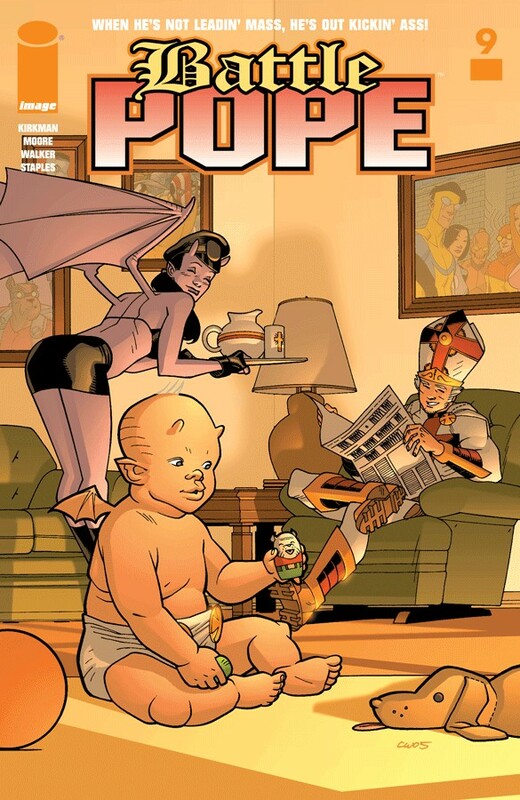 Plus, Pope finds himself daydreaming about a past encounter in a story illustrated by CORY WALKER.